Despite its compact size, it delivers speedy performance and a range of features you'd expect from a full-frame model. 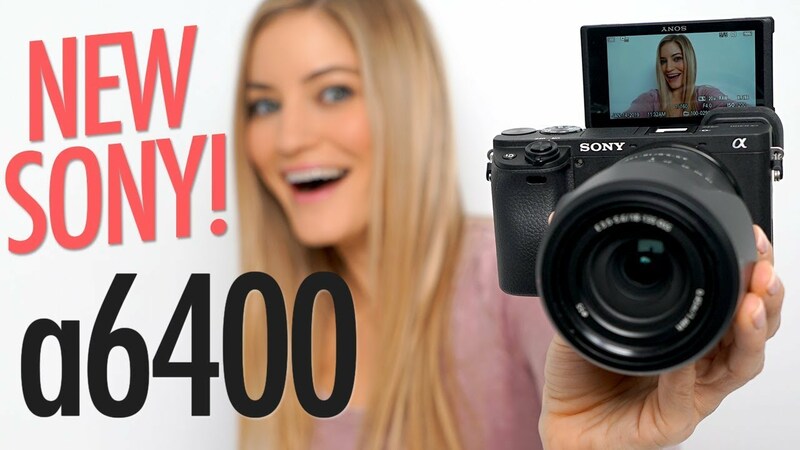 iJustine is checking out the new Sony a 6400 this was just announced by Sony. 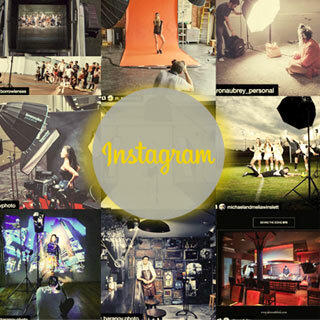 Whether you're taking still shots or movies, creative compositions or everyday selfie shots, you'll enjoy beautiful images that you'll want to share, on the go. 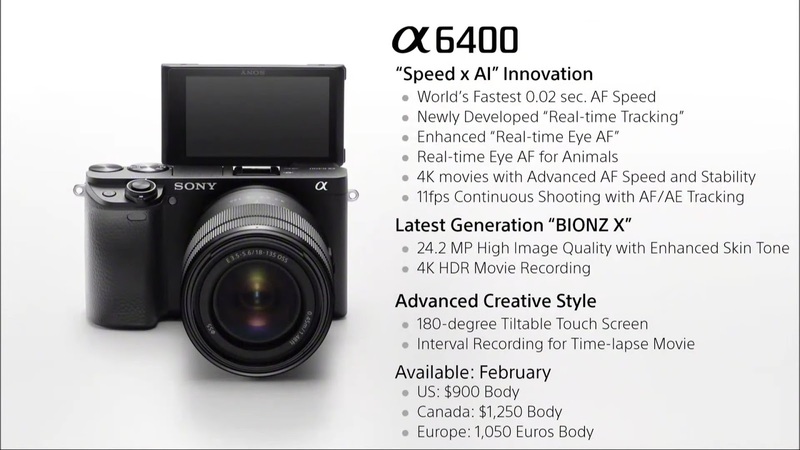 Key features achieved with the cutting edge technologies inherited from the Sony full-frame cameras include; 0.02 sec* fast AF with 425 phase-detection AF points, up to 11fps burst with AF and AE**, Real-time Eye AF and Real-time Tracking both utilizing AI-technology, excellent image quality from 24.2MP effective resolution sensor and the latest generation image processing system, 4K HDR move recording capability, fully tiltable screen for selfies and vlogging, and more.